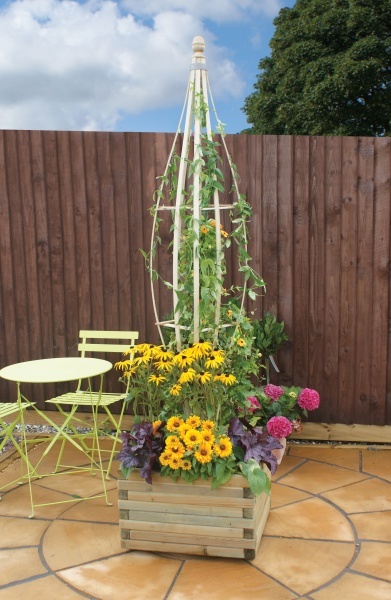 Another eye-catching addition to our range, the Cocoon Flower Bell is planted firmly into the ground and encourages flowers to grow around its beautiful bell-like frame. 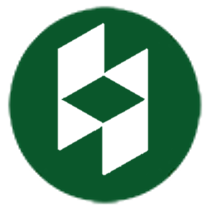 The garden product is delivered direct and courier will contact you prior to delivery to agree a day so it is very important you supply us with a daytime contact number and preferably a mobile. Emails will be sent you the registered email address. 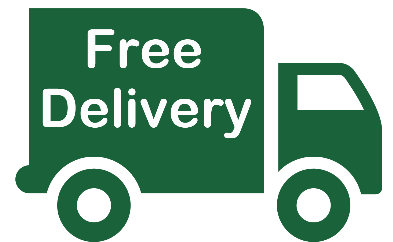 Delivery is FREE to most mainland UK postcode and takes approximately 5-10 working. Additional charges apply to offshore Islands and parts of Scotland. 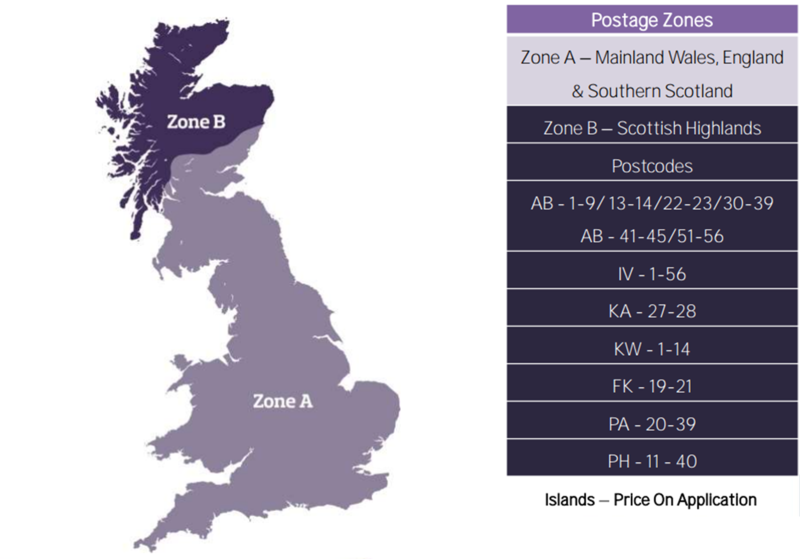 If the delivery to the following areas (Zone B) require a surcharge (email full post to check). Delivery is to the perimeter of your property unless agree prior the driver will not carry into your garden.